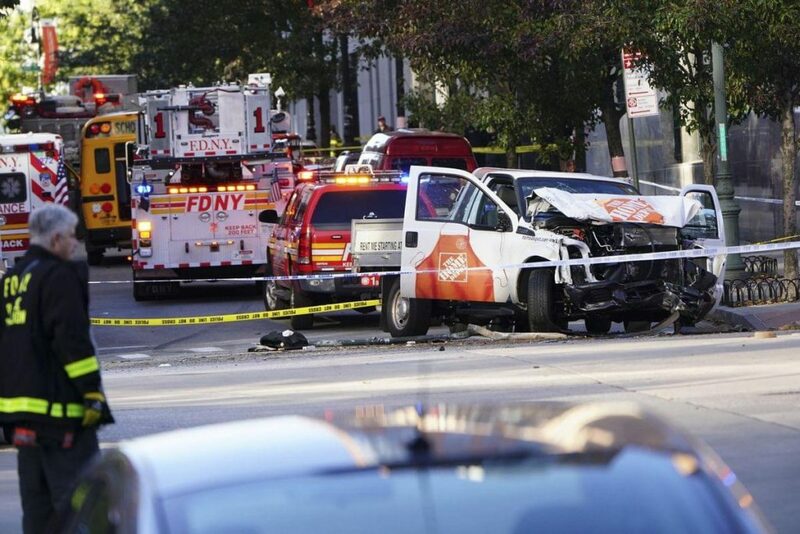 Once again, a terror attack has happened in the United States involving a deranged individual driving a vehicle into a pedestrian-friendly, non-vehicle area and taking the lives of several innocent human beings. This time, it took place in lower Manhattan, New York, making it the second vehicular attack on the city this year and the deadliest attack on the city since September 11th, 2001. Like we said after the previous attack in Times Square, “Enough is Enough”. But this issue is far from a New York problem. According to CNN, there have already been 7 car-ramming terror attacks in 2017 alone, which have claimed the lives of 39 people and have injured at least 200 others. And that doesn’t include the other vehicular attacks and accidents on pedestrian-friendly areas and cyclists. And we couldn’t agree more. Steel pipe bollards will help protect lives each and every day by both stopping/slowing down vehicles and deterring them all together by just being installed. 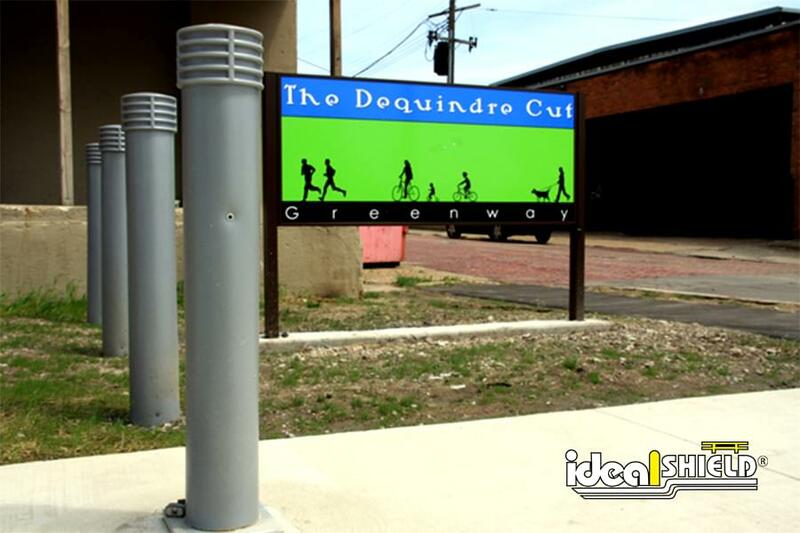 With simple installation processes in place, steel pipe bollards need to become a requirement (not a recommendation) for any and every public bike and pedestrian-friendly path in the country. 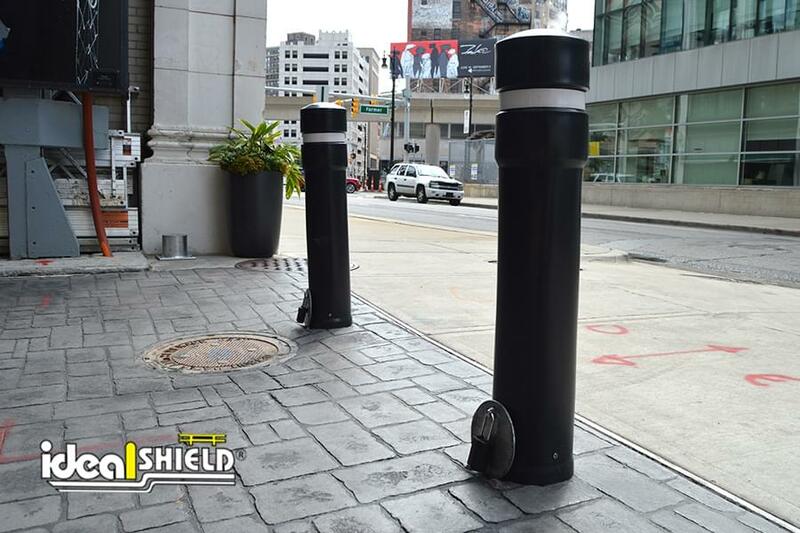 For more information on steel pipe bollards and the different styles of bollards available for bike paths, sidewalks, and any other pedestrian-friendly area, contact Ideal Shield today at 866-825-8259. 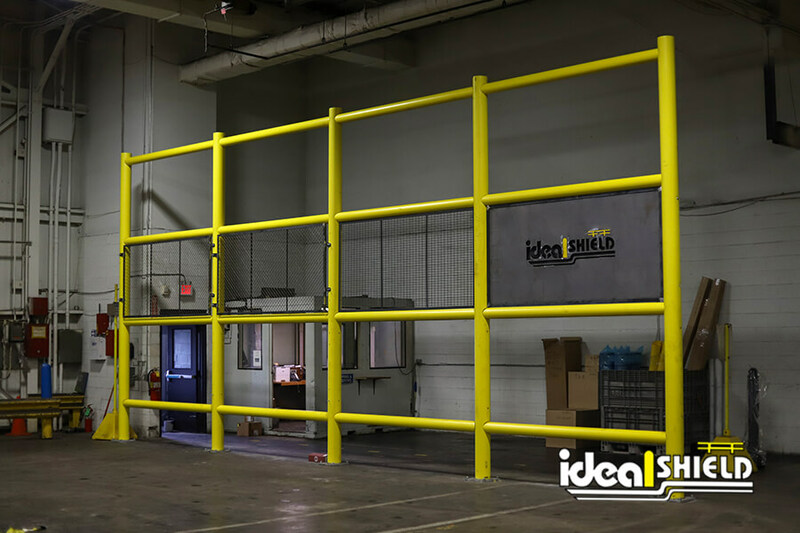 Our schedule 40 and schedule 80 steel pipe bollards are available as permanent bollards, base plate bollards, removable bollards, and flexible bollard options, allowing cities and businesses versatility with the protective barriers.